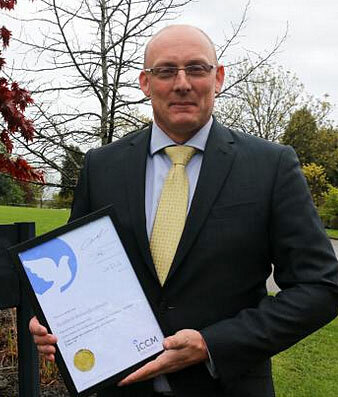 The Bereavement Services team at Redditch Borough Council has received gold charter status for cremations, and silver for burials, following a detailed assessment by the Institute of Crematorium and Cemetery Management (ICCM). The crematorium received the bronze charter in 2016 and silver last year, and so gold status places them in the top five per cent in the UK. “These awards are a reflection of the sustained hard work and efforts of all the team here,” says Bereavement Services Manager Mike Birkinshaw (pictured).